Construction of radioactive waste storage on Novaya Zemlya in the Russian Arctic was debated by the Regional Committee for Industry Politics, Transport, Communications and Ecology in Arkhangelsk on Thursday. Novaya Zemlya is one of ten different sites in Northwest-Russia that for the last couple of years have been studied with the aim to see which location is best suited, reports the news agency Regnum. Representatives from Russia’s State Nuclear Corporation, Rosatom, presented preliminary examinations and possible implications a storage site on Novaya Zemlya will bring. The archipelago of Novaya Zemlya belongs to Arkhangelsk Oblast. The Committee decided to raise the issue for the Arkhangelsk Regional Duma and invite Rosatom representatives to present the prospects before a final decision is taken. Already in Soviet times, Novaya Zemlya was highlighted as a suitable site for storage of radioactive waste. Since then, questions have been asked about what could happen to a underground storage site as the permafrost starts to melt due to climate changes. Andrey Zolotkov is one of the experts that have followed the discussion about Novaya Zemlya since Soviet times when he was a deputy in Murmansk regional Duma. He has been working as an engineer onboard on of the nuclear icebreaker fleet’s storage vessels for spent nuclear fuel and has been the director of the environmental NGO Bellona Murmansk. Zolotkov says to the Independent Barents Observer there are arguments for establishing a radioactive waste storage on Novaya Zemlya. “The land is already radioactive contaminated as underground nuclear tests took place there. The archipelago is easily accessible via sea transport … and since the territory is in distance from population centers it is suitable,” Andrey Zolotkov argues. Zolotkov, however, concludes that choosing between sites on the mainland in Murmansk- and Arkhangelsk region, Novaya Zemlya is most acceptable as storage site for radioactive waste. 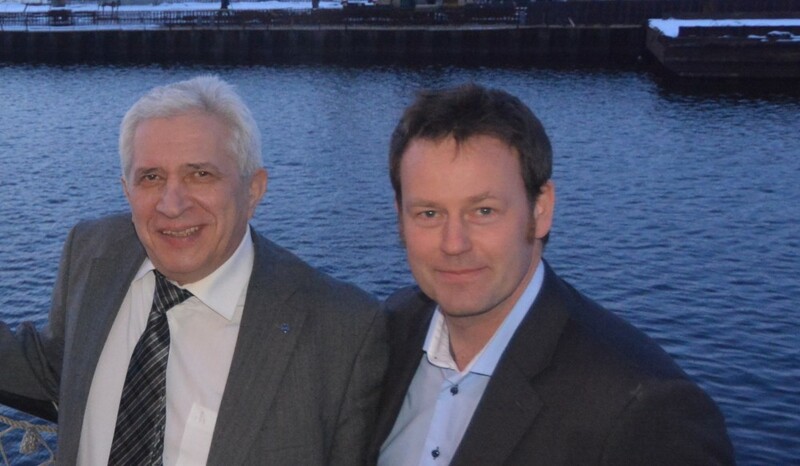 In Oslo, Nuclear Physicists Nils Bøhmer with the Bellona Foundation is more worried. “I am concerned because it is not sure such repository will follow international standards. In addition, storage on Novaya Zemlya will need many voyages with radioactive waste over the ocean with risk of vessels sinking. That increases the risk of radioactive contamination of the Barents Sea,” Nils Bøhmer says. According to Rosatom, a storage site on Novaya Zemlya will not be ready before at least seven years from now.